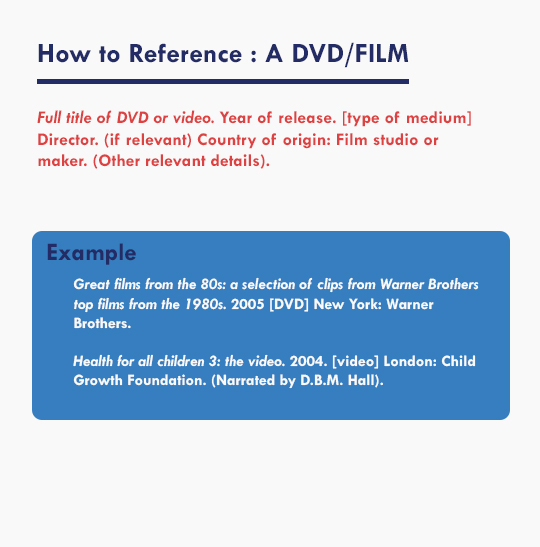 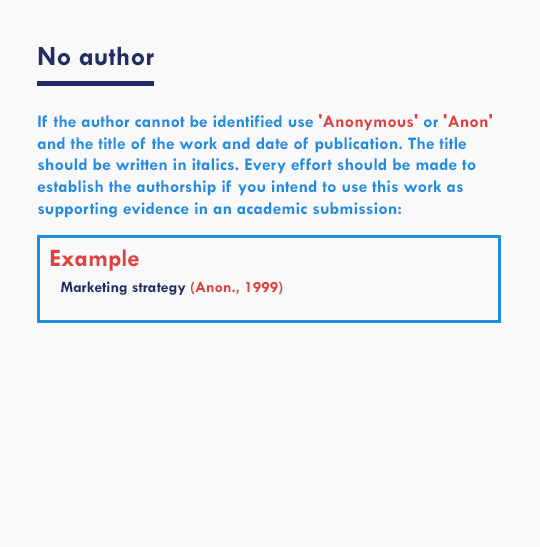 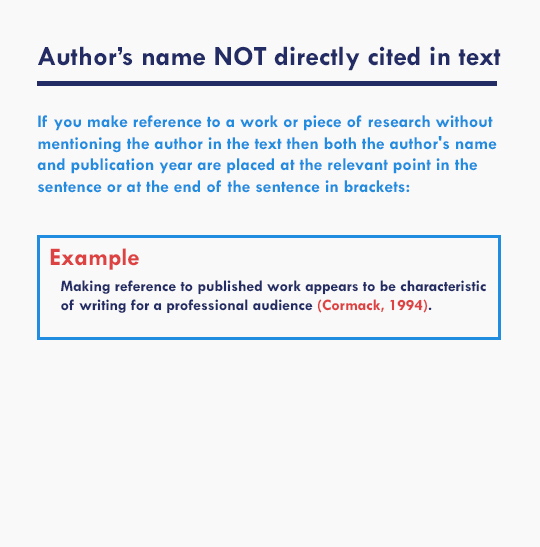 At Tanglin Trust School we use the Harvard Anglia Ruskin method of citation and referencing. 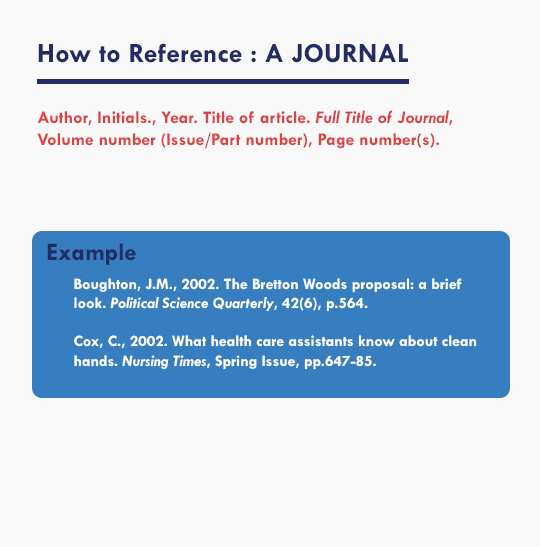 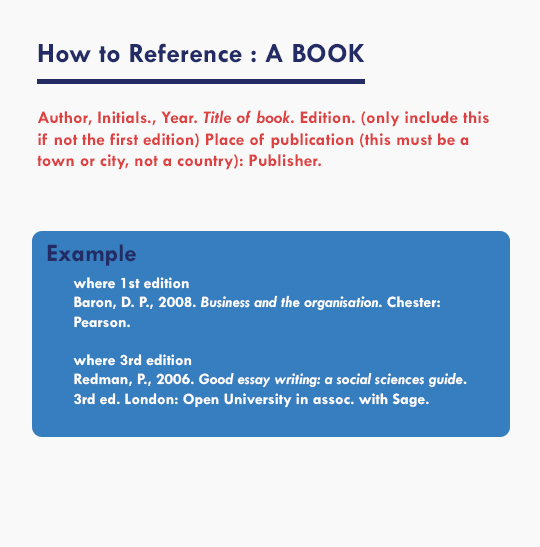 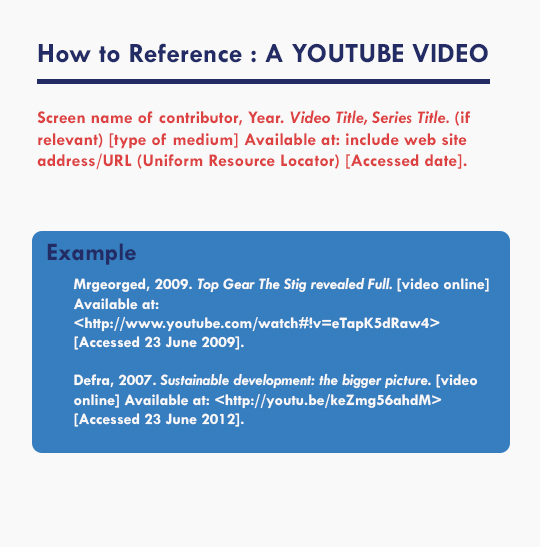 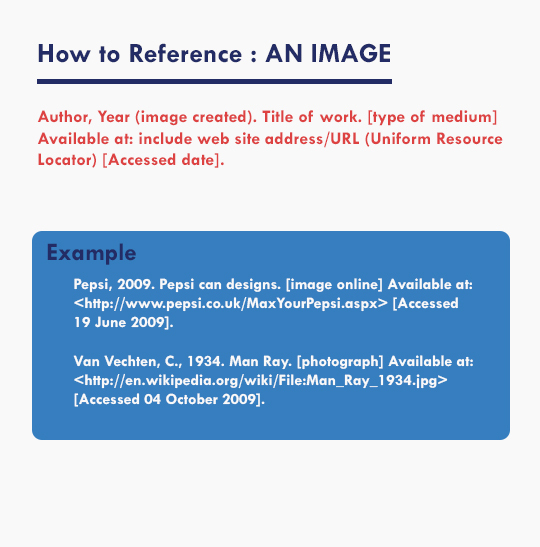 See the guides below for information about how to reference common sources and create basic in-text citations, as well as quick-start guides for recommended citation tools. 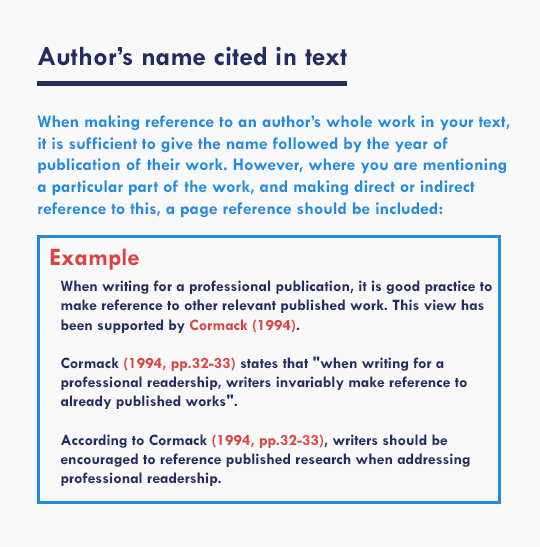 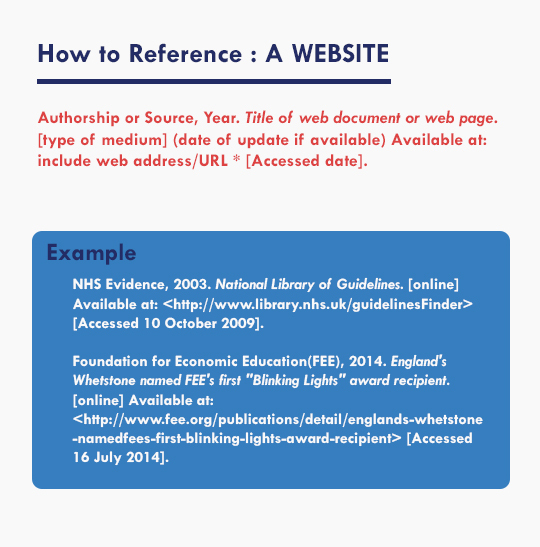 You can find a comprehensive guide to referencing and in-text citations on the Harvard Anglia Ruskin site.